Reno Properties Group, LLC is pleased to announce it has brokered the sale of 1 Huntington Street, Hartford for $575,000. The buyer was the Chrysalis Center Real Estate Corporation and the seller was Crown Management, LLC. Reno Properties Group was the sole broker in the transaction. 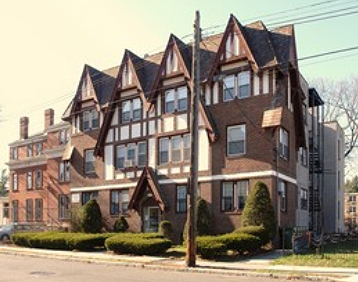 Chrysalis Center, Inc. is a non-profit organization based in Hartford, Connecticut that provides social services and develops affordable housing. They help people living in poverty who struggle with mental illness, substance abuse, HIV/AIDS, release from incarceration and homelessness. 1 Huntington Street is a 15 unit, three story, brick, multi-family apartment building consisting of three, 2 bedroom apartments and twelve, 1 bedroom apartments.